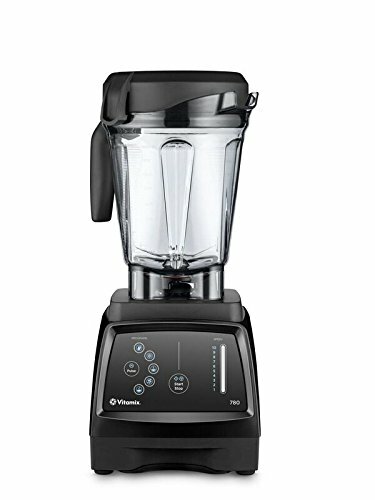 This guide compares the Vitamix E310/E320 vs the Pro 780. If you're trying to decide between these two or three blenders, you're in the right place. Detailed comparison chart featured the Vitamix E310, E320 and the Pro 780. Our opinion on which to buy based on years of experience. Important videos that showcase these models. 11 x 8 x 18 in. The difference between the 780 and the E310/E320 is that the Explorian has a more bare-bones interface and slightly weaker motors. Additionally, the E310 has a shorter standard warranty and smaller container than the 780 (at 5 years) while the E320 comes with the standard 7-year warranty and 64 oz low profile container. If you're single, living an apartment, or sure you're only going to be blending for yourself, I would for sure pick the Explorian E310 over the 780. 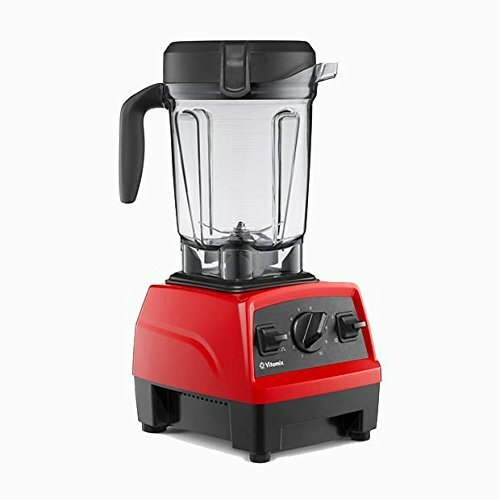 Even though it has a lower amount of horsepower, it's still more than enough to make all the great Vitamix staples: Smoothies, soups, nice cream, etc. At the time of writing this, I also found the price difference between the 780 and E310 to be pretty substantial. So even with the shorter warranty, I think the E310 is a better choice unless you're going to be blending for a lot of people and need the 64 oz container. In this review by The Amazing Life Design, you'll get an idea of just how the E310 looks and performs. 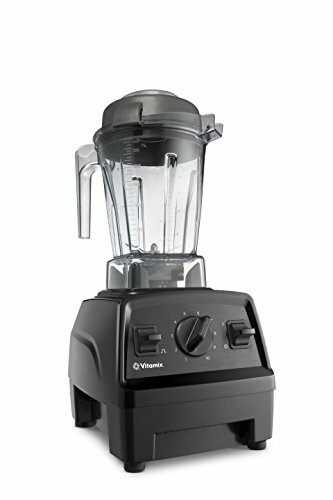 As noted, it's smaller than the typical Vitamix and has a very simple interface. But that's really all you need. In the above video, you'll see the touchscreen at work on the Vitamix 780. It's a bit bigger than the E310 and a bit more snazzy, but this usually comes at a higher price tag. Watch both videos to give yourself an idea of which one you might want.